Find your current registration or register to vote. 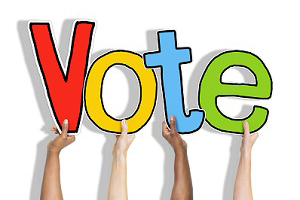 Learn about Colorado voter registration requirements. Colorado does not have a registration deadline. Register to vote up to and including Election Day. 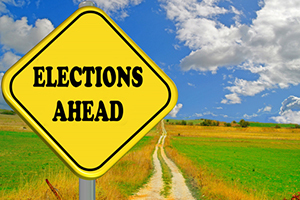 Find information on election results by election year. 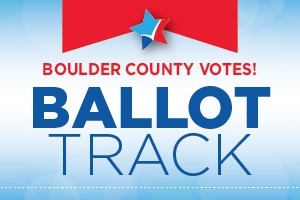 Any time of year, sign up for a free account with Ballot Track and ensure that you receive updates when your ballot is mailed and received. Want to learn about our Mail Ballot Security? Find out how your signature makes your vote count and more! Your Signature Makes Your Vote Count! Stay up-to-date on voter and election news. For media content and policy, click here.